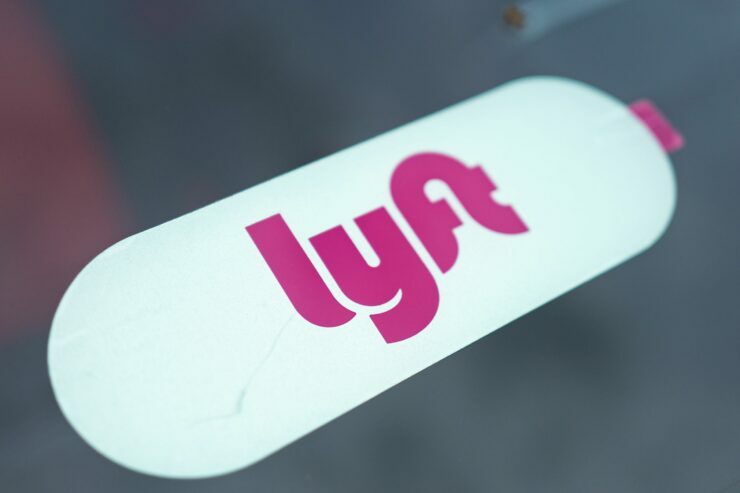 Today marks two weeks since shares of the world’s #2 ride share company Lyft (NASDAQ:LYFT) hit the open stock market at an initial public offering of $72 per share. Things haven’t exactly gotten off to a smooth start for the company as shares have continued to dip below the IPO price day after day. Lyft stock is down a further two percent today and closed south of $60 per share, marking a steep 17 percent discount from IPO reference prices. The situation is actually a bit worse than those numbers suggest since $72 is merely the suggested retail price; first-day enthusiasm swelled the stock’s price to nearly $80 before the day was over, and so from the first day today’s price is a 25 percent loss! 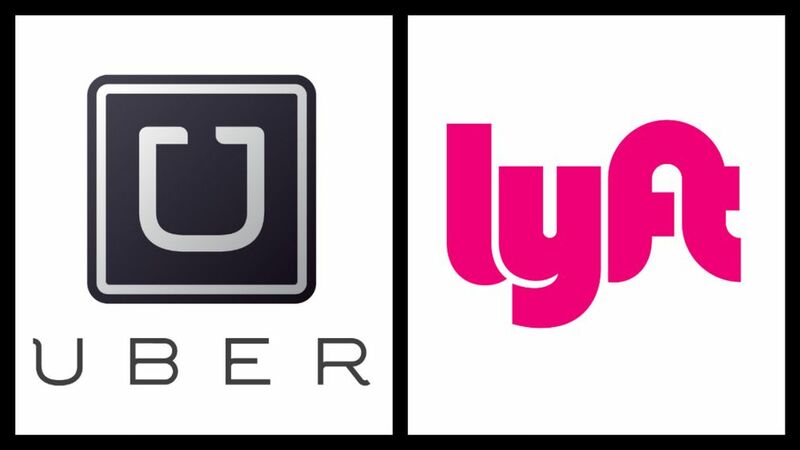 Lyft and Uber both made the initial IPO filings last year, however Lyft made the decision, for better or for worse to come to market before its larger rival, and now we are probably witnessing the “for worse” side of that cost-benefit equation. On Wednesday Uber unveiled its IPO and the headliner was bad news for Lyft: Uber, who will trade under the symbol ‘UBER’, had slashed the valuation it was seeking from $120-130B to $100B. Uber and Lyft are somewhat difficult to compare when it comes to financials, however. Uber includes tolls and surcharges in its gross bookings which boosts its numbers, while Lyft does not. Uber also consolidates its Uber Eats numbers into its general ride hailing business, and without breaking that component out, it becomes even more difficult to compare the two. And that’s where we sit with the current status of big tech-IPOs. It seems that user count, brand equity, and gross revenue is all that matters and that profitability is simply something that will be dealt with at a later stage. Its a bit crazy to think that Uber has suddenly reduced the valuation its seeking by a ‘mere’ $30B, which happens to be how much the entirety of Advanced Micro Devices (NASDAQ:AMD) is worth.